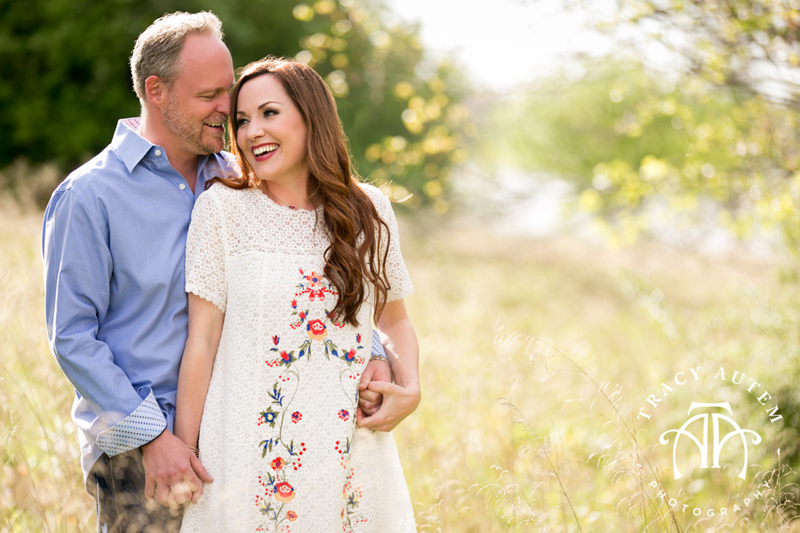 Madison & Holt are getting married next July in Fort Worth at TCU’s Robert Carr Chapel and The Modern. 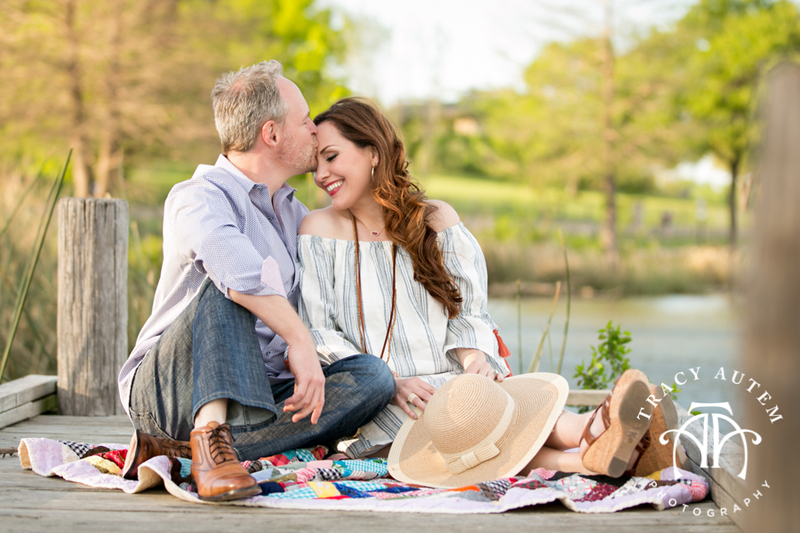 Although this couple attended Texas Christian University and met there they live in Dallas so we met up on a beautiful day for some engagement portraits at The Dallas Arboretum & White Rock Lake. 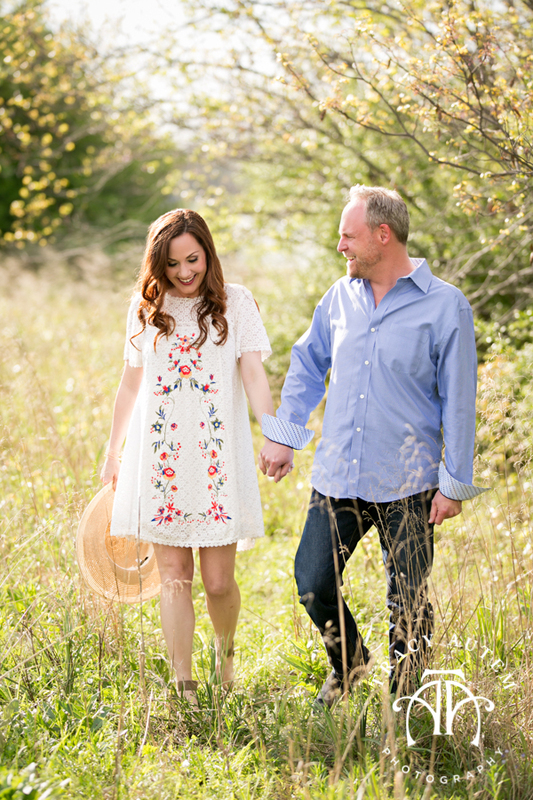 I had some scrumptious light, especially for mid day and we overcame the wind for one of my favorite fall photo shoots. Madison looked amazing in her plaid and classic cape sweater and was pretty perfectly complimented by Holt’s sweater. 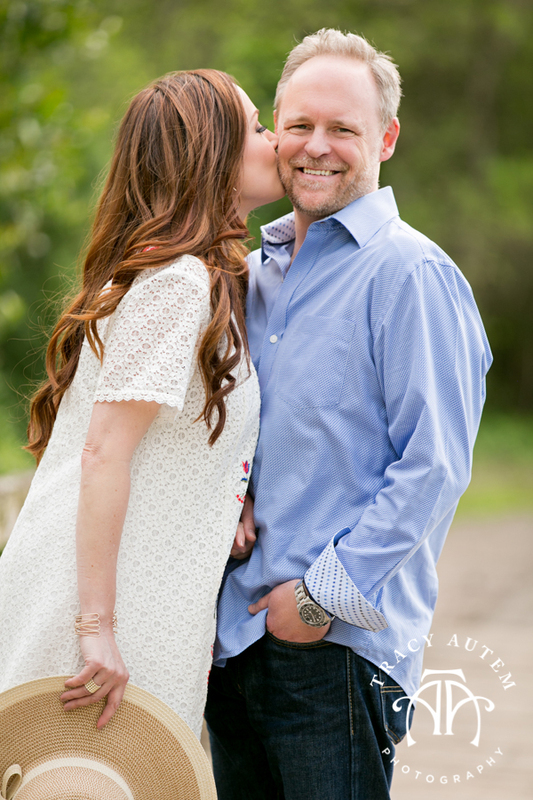 These two are easy in front of the camera, sweet to one another and just perfectly matched. 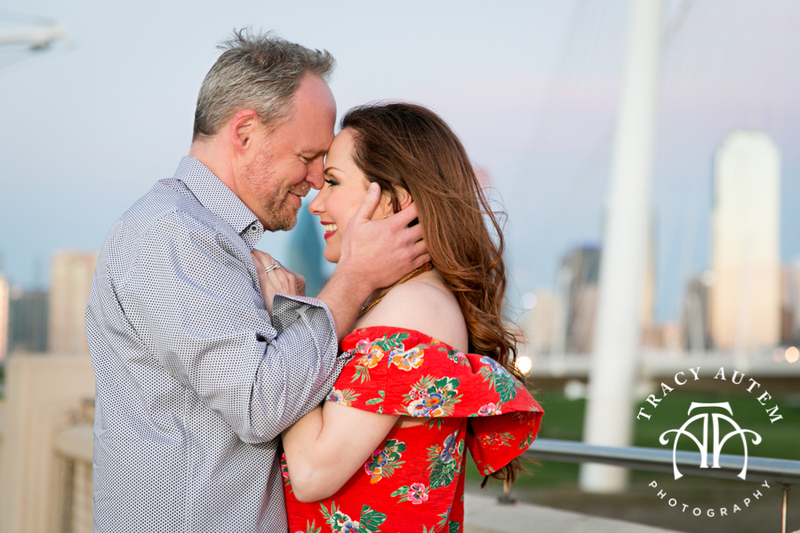 I am so excited for their wedding and to see what DFW Events pulls together for their special day! Want more? 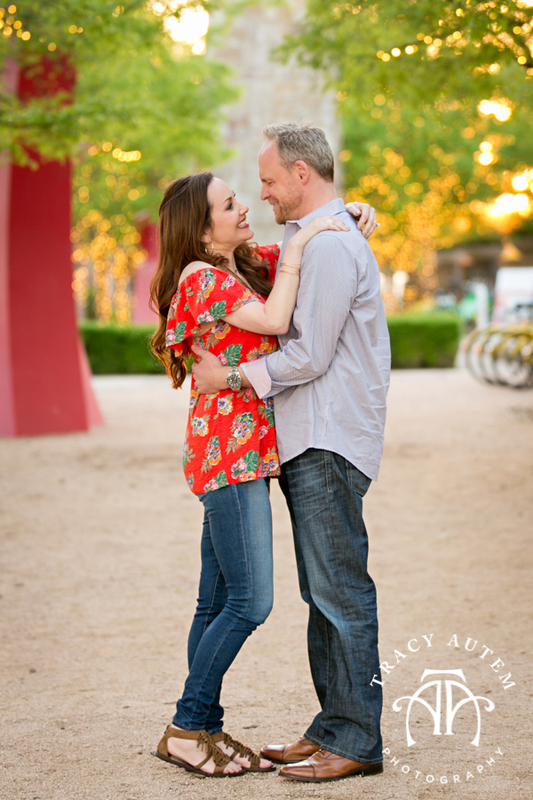 Check out their highlight slide show from their Dallas Engagement Photos! 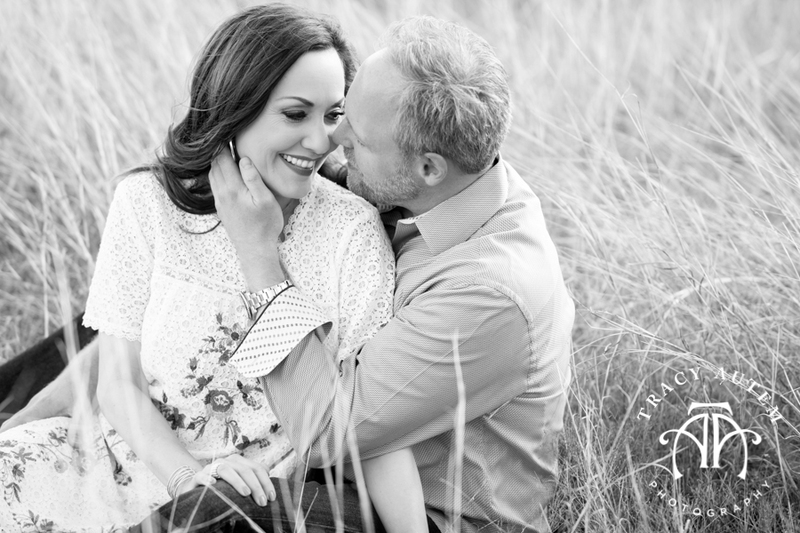 Megan and Casey were married last weekend and the day before I met up with them for a quick mini engagement session. 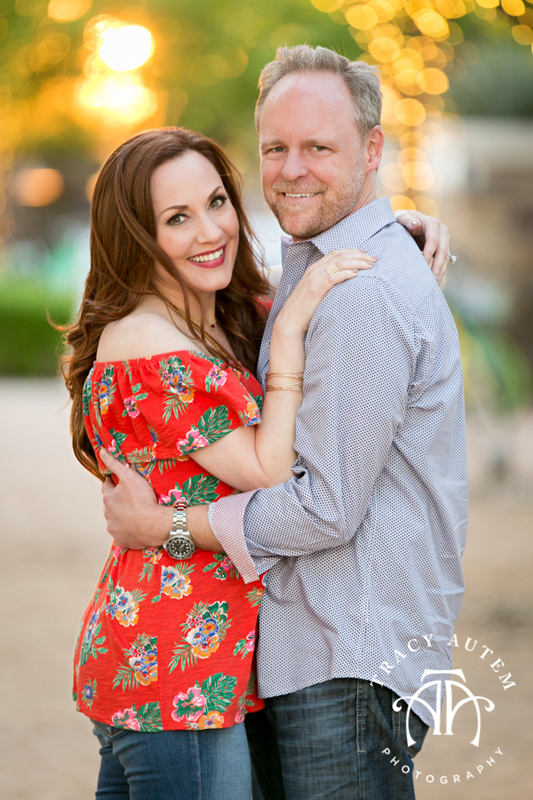 Casey hasn’t been back to the area since he proposed to Megan in May and as he is stationed with the military out of state the day before the wedding was the only time we could find so we could meet, get to know each other and create some engagement portraits for them. 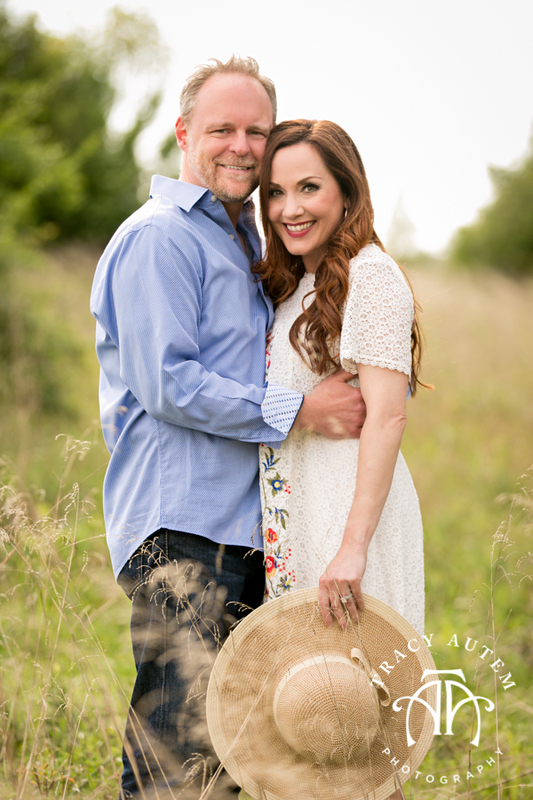 We had so much fun with them last weekend, they are super easy going and totally in love. You can see by the way Casey looks at Megan they are head over heels! 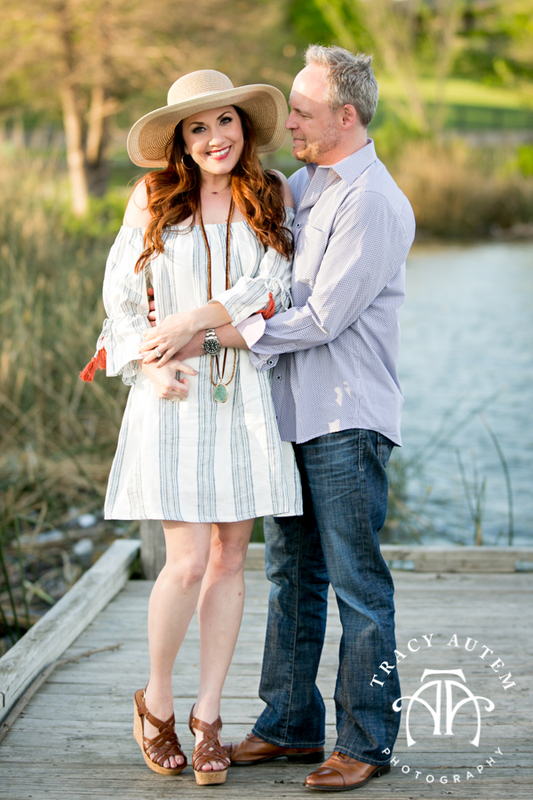 Can’t wait to put the finishing touches on their wedding and share those in just a few days. 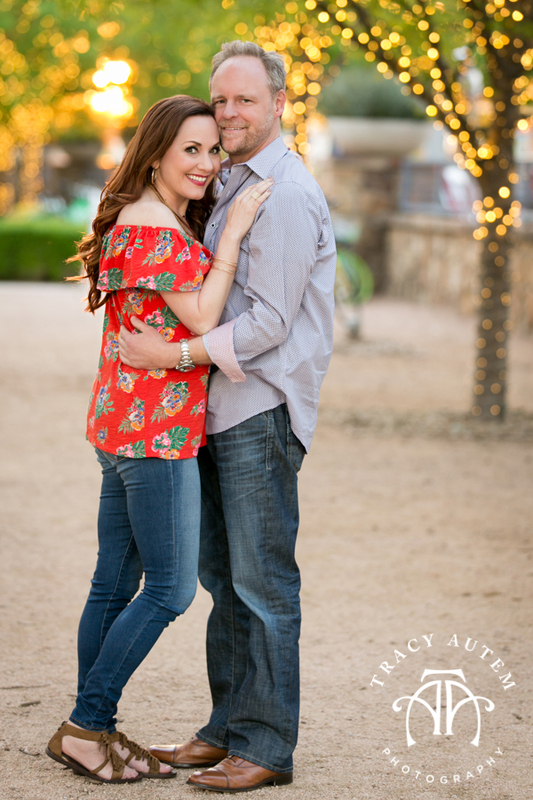 Tracey and Luis are getting married this coming November and I can’t wait! Number one, she has a really cool name. Now it might have an extra “E” in it but I won’t hold that against her. 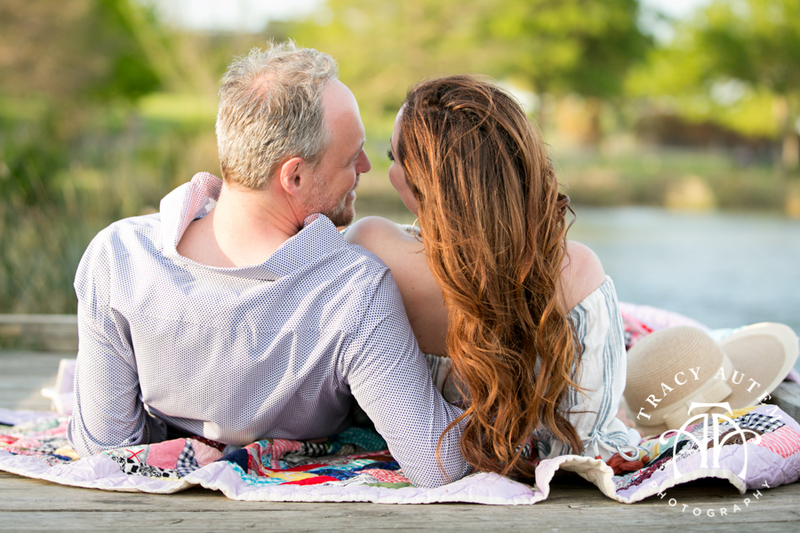 These two are darling and sweet together and I had a great time with them for their Dallas Engagement session at White Rock Lake. 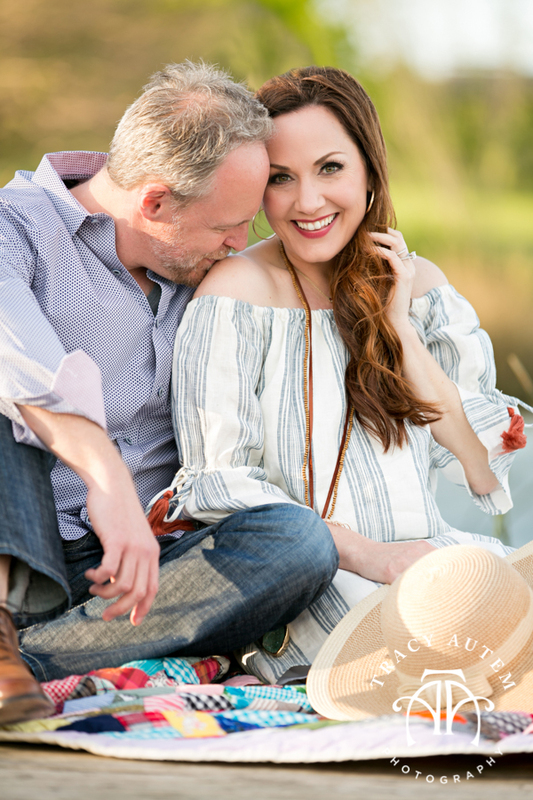 We explored some new spots and some old faves for their nature inspired shoot. 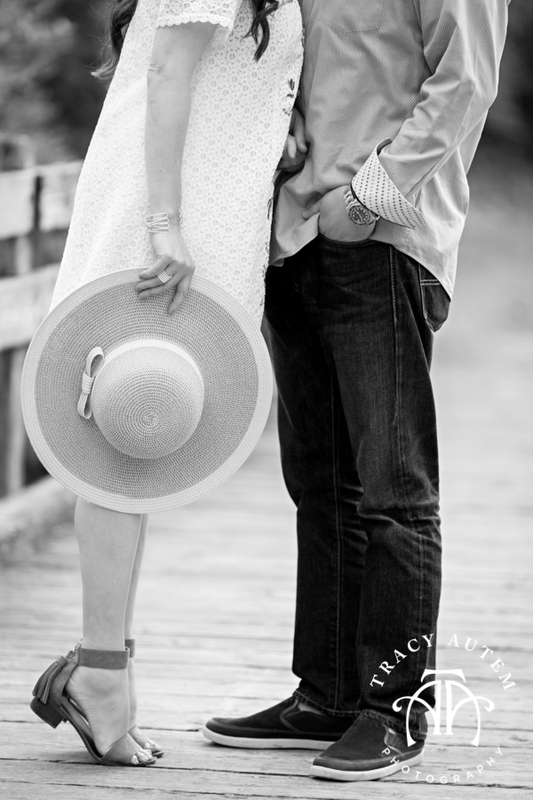 The relaxed and classic feel worked perfectly with their attire and personalities. Best part, Luis loves her. Yep, totally. See you two soon! 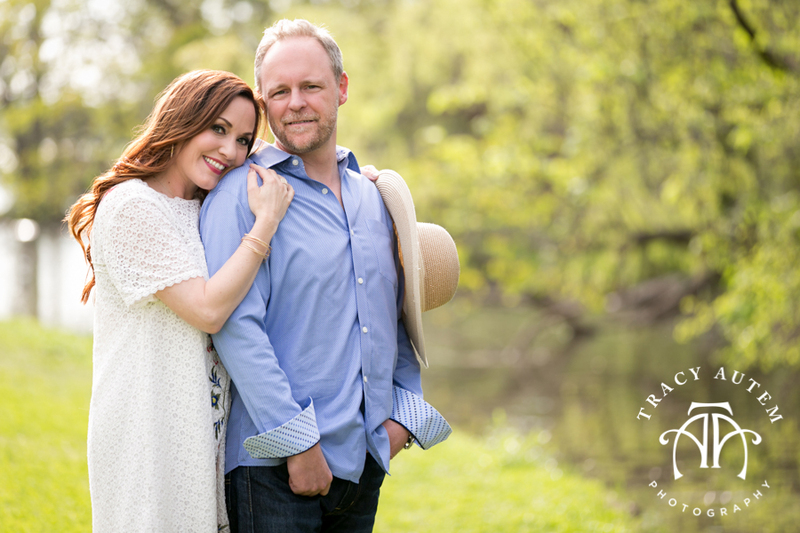 Kelley & John are awesome. 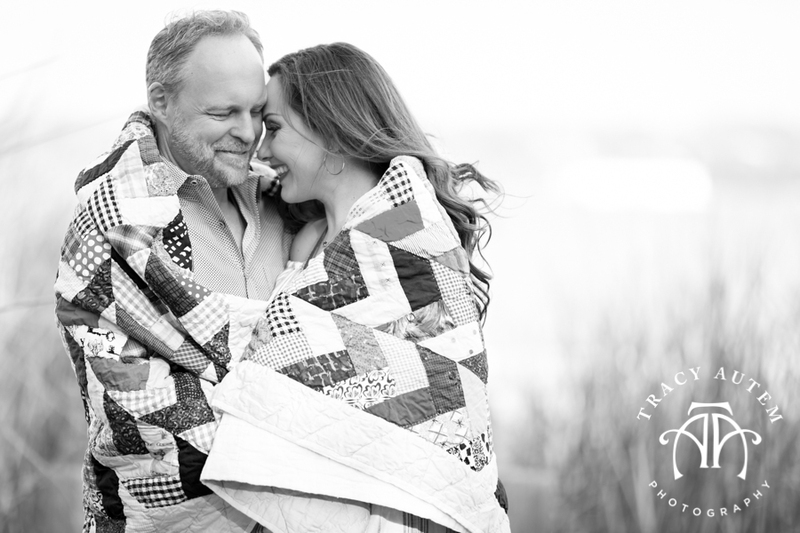 I had such a great time hanging out with them and I am so looking forward to their intimate wedding at Robert Carr Chapel and Artspace 111 later this year. 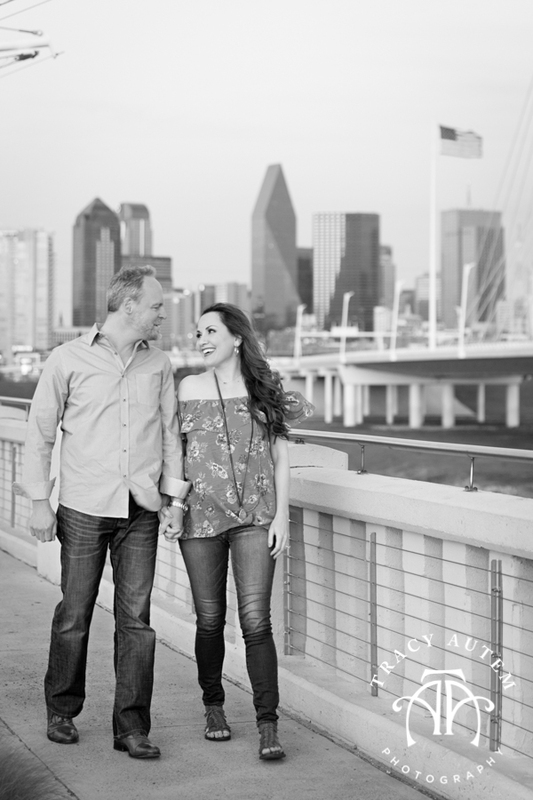 Kelley is originally from Houston and John is a native North Texan but their paths crossed at TCU through mutual friends. These two are full of laughs and I can see how much John cares for her because his eyes light up and he smiles HUGE when he looks at her. Thanks guys for exploring some rustic and some not so rustic urban locales with me around Fort Worth! 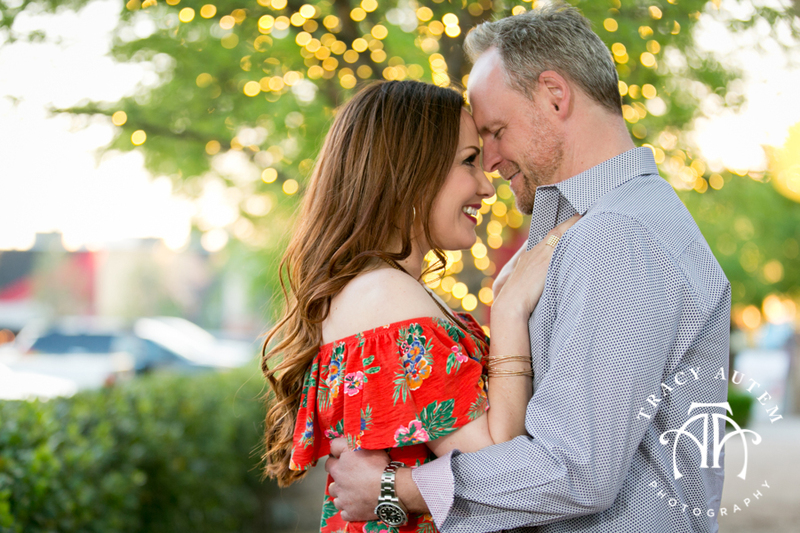 Katie and Nicholas are getting married in just a few weeks and with their date creeping up I was excited to finally meet them and get them in front of my camera for a quick mini engagement session. 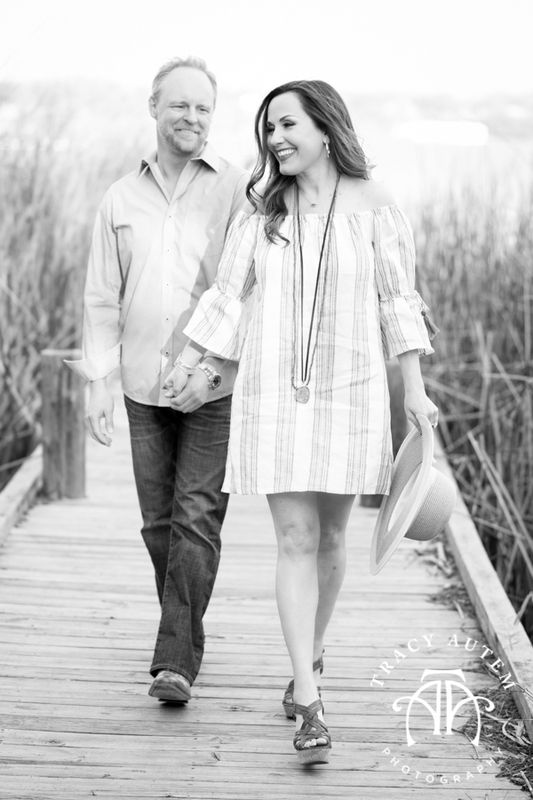 We headed to a nearby field with railroad tracks for some photo fun! 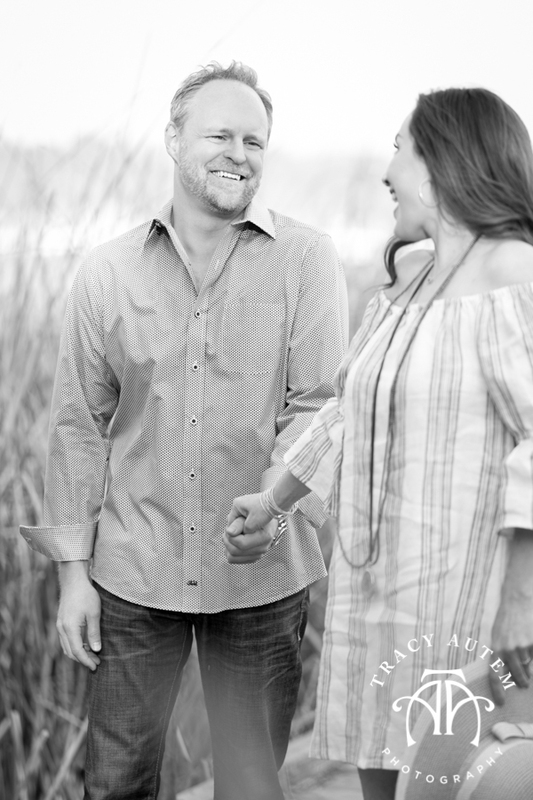 I loved being with them as they laughed throughout and I can tell how much Nicholas adores his bride to be. They have known one another since high school and through the years they kept in touch and they eventually were drawn back together. Definitely a good thing because I just like how they look at one another. See you two on the 29th! 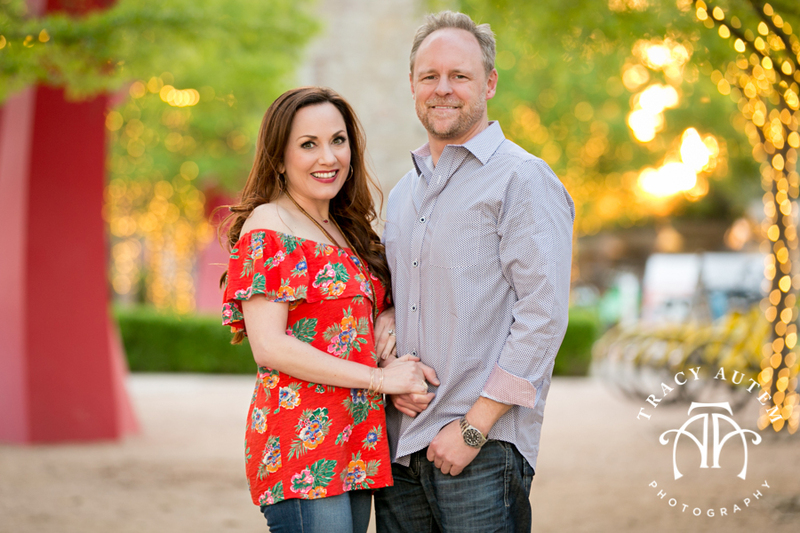 Katie and Garret will be getting married right after the new year in January and I was excited to get to know them and hang out with them for a few hours at The Dallas Arboretum before heading to White Rock Lake. 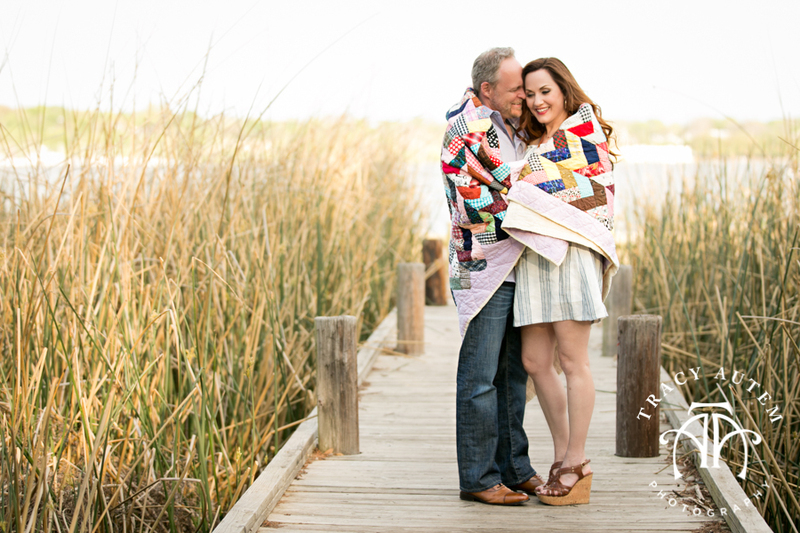 These two are sweet as pie on each other and it was a joy to photograph them. Garrett is away at school in Arkansas right now while Katie is actually living with his Mom in west Texas before the wedding. 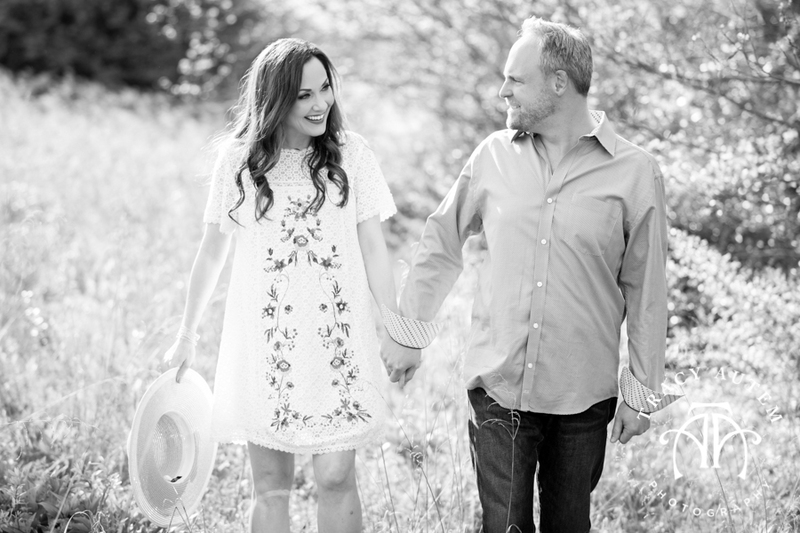 Soon she will be uprooting to join him in Arkansas and I know they can’t wait to be together again full time. See you two VERY soon!